Performing in the Bay Area for ONE NIGHT ONLY! Born in Puerto Rico, Tito Rojas is one of the most prolific musicians in salsa history. Known as "El Gallo Salsero" or "The Salsa Rooster", Tito Rojas has been making salsa music since 1972. He has released over 40 salsa albums to date, both as a solo artist and as a member of the legendary Fania All-Stars. 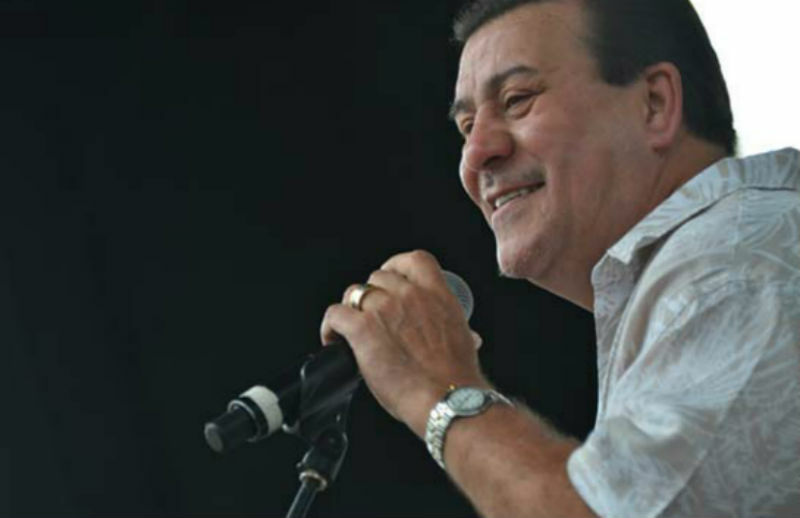 Tito Rojas is known as one of the creators of Salsa Romantica and has received countless awards for his music including a double Platinum Record Award, six Paoli Awards, and a Lifetime Salsa Music Award. 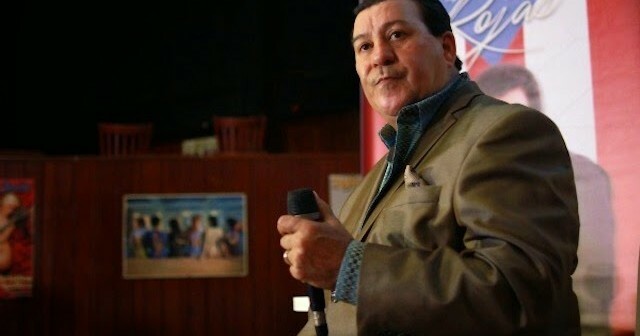 Some of his hit songs include "El Campesino", "Por Propio Derecho", "Humildemente", and "Pal' Pueblo". Tito Rojas will be performing live at the 13th Annual San Francisco Salsa Congress held at the Oakland Marriott City Center in downtown Oakland on Saturday, November 22nd 2014. In addition to Tito Rojas, you will also get a chance to dance to live music by Vibrason and watch an amazing dance showcase featuring professional salsa dancers from around the world. And if you want to dance yourself, the entire concert floor will be open for dancing until 4am. Tito Rojas rarely visits the Bay Area and this is one chance to see Tito Rojas in concert. Come watch "El Gallo Salsero" live at the Oakland Marriott Hotel! TITO ROJAS LIVE is organized by the San Francisco International Salsa Congress, a weekend long salsa music and dance festival held every November in the Bay Area. The San Francisco Salsa Congress incorporates live salsa music, dance performances, and salsa dancing to create a unique and memorable experience that will be a pleasure to all lovers of salsa music & dance. Event times are subject to change. For best seating, be sure to arrive early. The concert will take place in Exhibit Hall West and the sign-in and registration desk will be along the main foyer. TITO ROJAS LIVE is organized by the San Francisco International Salsa Congress and promoted in partnership with Salsa By The Bay.